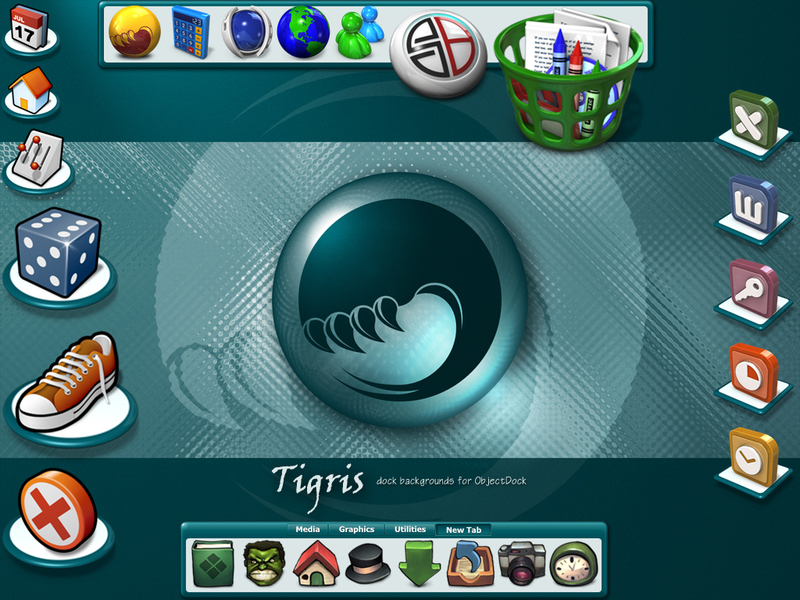 Tiles, zoomers and tabbed ObjectDock backgrounds to accompany the Tigris windowblinds and other related skins. Thank you. These compliment the windowblind beautifully.